anything (Besides a small number of planets that are probably habitable). 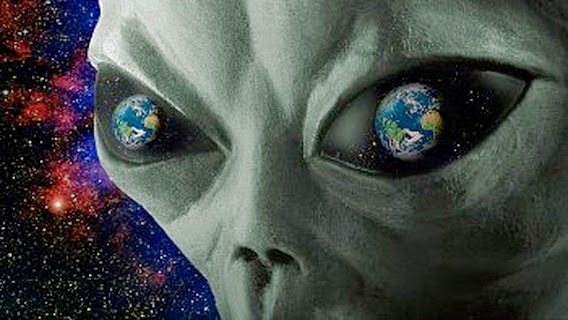 So, this raises the question: what possibly could aliens know about us? It mainly depends on where they live and who they are. If they live on planets circling nearby stars – and I mean a few dozen light-years away – then they might know we're here if they have a similar intelligence and technological development. They possibly know we are here due to the fact that we have intentionally sent numerous messages into space. There’s one disadvantage, however. Because of the speed of light, their understanding of us will be outdated by at least twelve years, not to mention quite discerning and limited to the Beatles, Doritos, voices of earth and maybe a few other trivialities. Watch the video below to learn more about what aliens possibly could know about us (or not know about us).